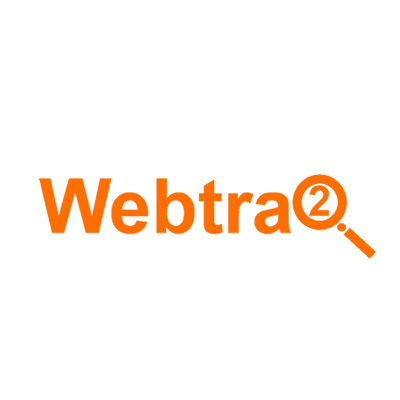 WebTraQ is a web-based GPS tracking platform designed for enterprises and resellers.Resellers can offer online tracking services under their own brand. WebTraQ can also be used as an in-house tracking system for company vehicles / staff / assets. 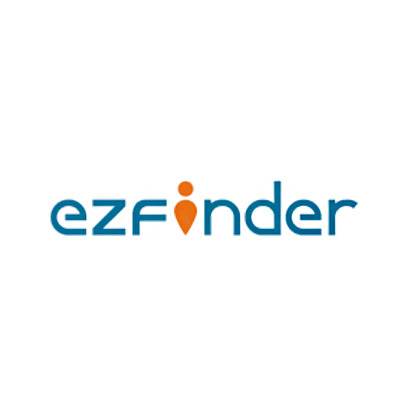 ezfinder is a web-based GPS tracking platform designed for end user to monitor GPS tracking devices and manage their data. Users can monitor and manage their trackers on the Internet using a web-browser. Wialon Hosting is a SaaS GPS tracking software, characterized by extensive functionality and flexible customization options. 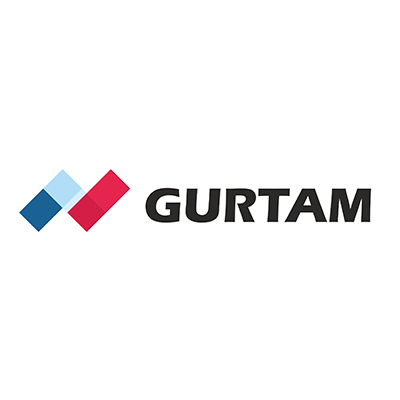 Platform updates come out on a regular basis and constantly add to already robust fleet management capabilities. Globalsat will provide some bundle sales packages or rebates for our clients who would like to use Globalsat tracking devices on Wialon Hosting.